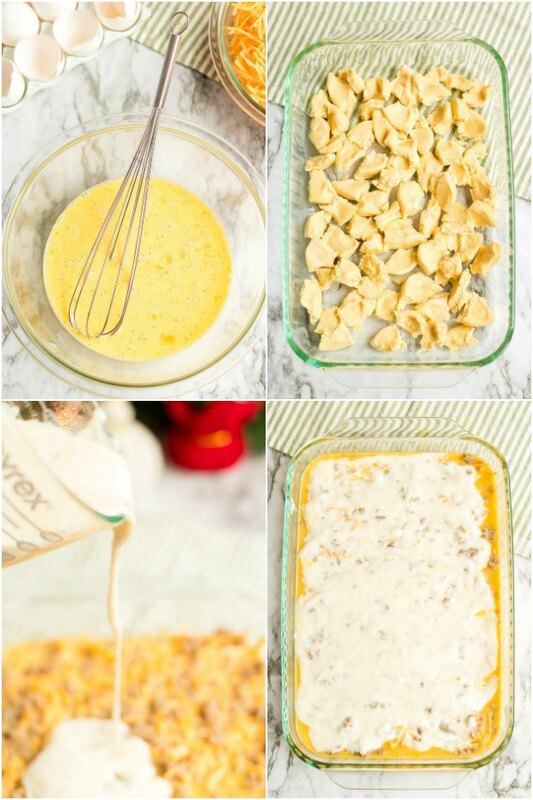 This homemade easy sausage breakfast casserole recipe makes the best breakfast! 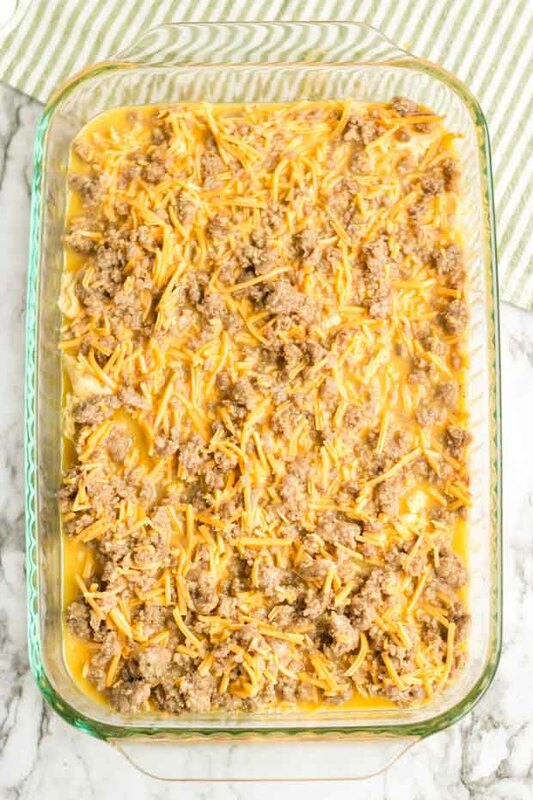 Hearty sausage, cheese, biscuits and eggs combine to make an amazing, simple breakfast casserole. This easy homemade recipe comes together in no time from scratch and offers your family a delicious meal. Your entire gang will ask for seconds — and maybe thirds! — thanks to this yummy breakfast casserole. Yummy ingredients combine to make a flavorful and easy dish everyone will enjoy this holiday season. This easy sausage breakfast casserole recipe has become an often requested family favorite in our clan. It’s perfect for brunch! It comes together quickly and offers a hearty, delicious flavor. If you’re looking for a sweeter dish for breakfast, try my monkey bread recipe! This easy sausage breakfast casserole recipe is a favorite stand by for us. It’s perfect for brunch gatherings and family events. I love how easily it comes together with a handful of great ingredients. I’m able to quickly assemble the casserole and pop it in the oven. When we have a houseful of guests, I don’t want to be trapped in the kitchen, slaving over a labor intensive meal. Especially during the busy holidays, I’m all about simple, filling recipes! This casserole is also a great option if you have last minute guests stopping by. Or someone gets snowed in! 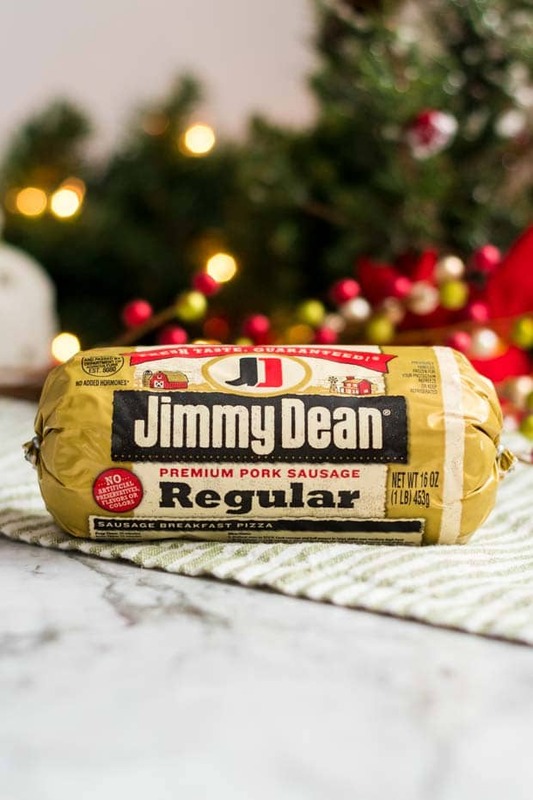 :)Just pick up the Jimmy Dean® Refrigerated Roll Sausage next time you’re at Meijer and keep it on hand! Now, let’s talk about this delicious and easy brunch option! In a large skillet brown 1 pound Jimmy Dean Refrigerated Roll Sausage over medium heat. Remove sausage from the skillet and set aside. While the gravy is cooking, whisk together eggs and 2/3 cup milk. Add salt and pepper. Add cheese and sausage to the eggs and mix well. Spray 9×13 baking dish with cooking spray. Tear biscuits in to small pieces and place them in the 9×13 baking dish. Pour the egg mixture over the biscuits. Pour 2 cups of gravy evenly on top of the casserole. Reserve remaining gravy to serve with the casserole. Bake casserole for 35 minutes at 350 degrees. Serve warm. You can choose to garnish with chopped green onion and top with remaining gravy as well. Everyone I have made this breakfast for has loved it. When I’m serving a crowd, I like to give guests bowl of yogurt and fruit as well. Although this casserole is certainly hearty enough to be enjoyed alone! Our gang will soon be gathered around, eating delicious food and sharing stories. I can’t wait for the new memories we’ll be making together. 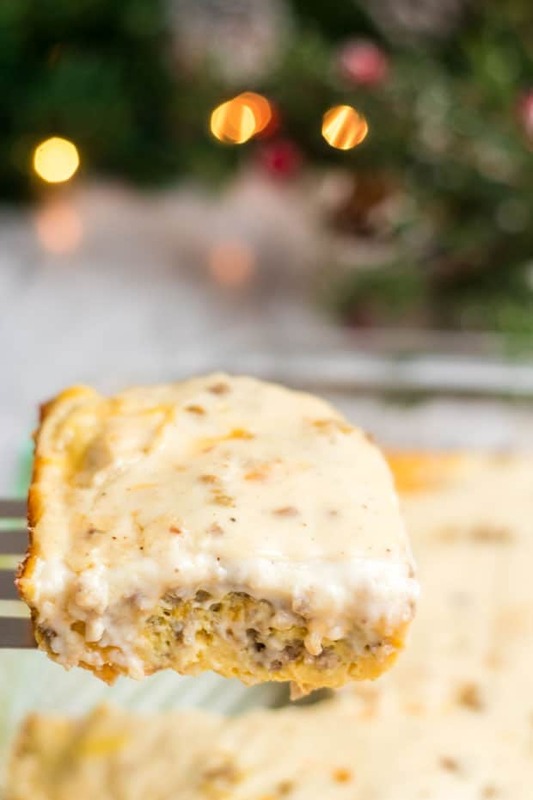 I hope your family is able to enjoy every magical second of the season this year — and of course, this easy sausage breakfast casserole recipe as well! 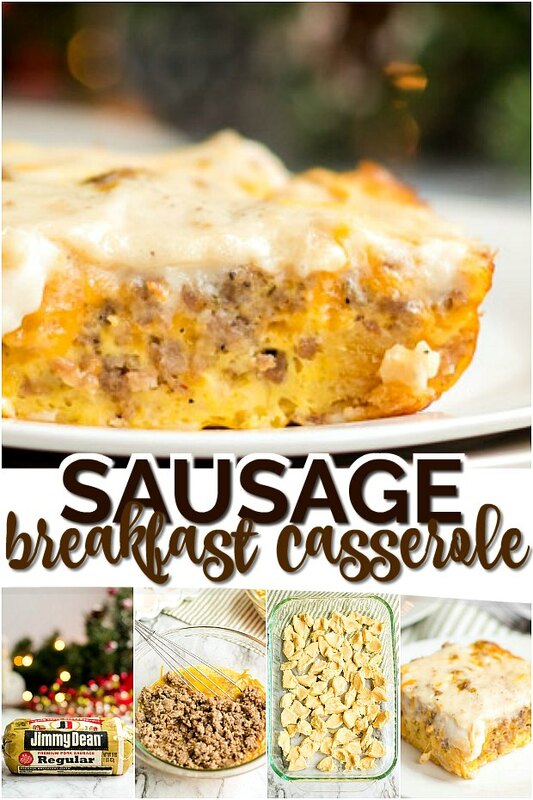 Your family will love this easy, delicious breakfast casserole with sausage! Spray 9x13 baking dish with cooking spray. Tear biscuits in to small pieces and place them in the 9x13 baking dish. Pour the egg mixture over the biscuits. Serve warm. Optionally, garnish with chopped green onion and top with remaining gravy. soooo delicious! my family loved it! I’m guessing you cooked the biscuits first? Recipe list calls out dough, but pics look like it’s cooked and that makes more sense to me. Do you put biscuit dough in or cooked biscuits? This sounds delicious! 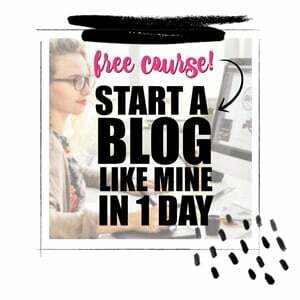 I am getting ready to fix it but I have one question. Do you use all the sausage grease plus add bacon grease or butter? Fantastic! Everyone was looking for seconds! Can you make this the night before/refrigerate and cook the next morning?